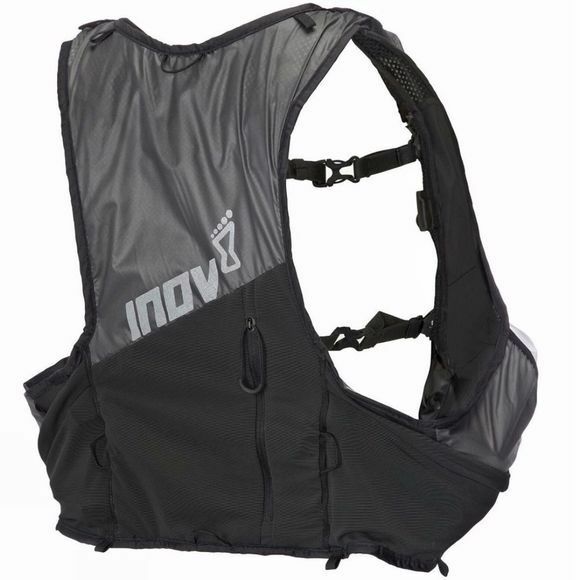 Inov 8 All Terrain Pro Vest 0-15 is evolution of Race Ultra 5 and 10. 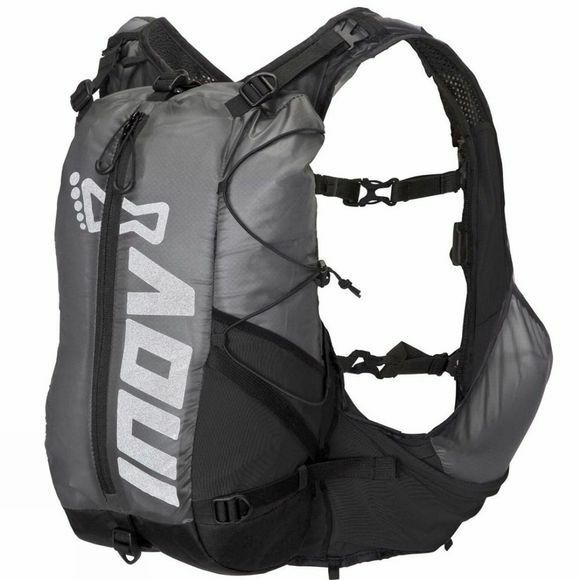 The design on the vest is two packs in one, offering a stripped-back-race day vest with an additional 15-litre pocket that can be attached for longer training runs or races. The six compression straps that are attached to the pocket are designed to ensure zero bounce when running.